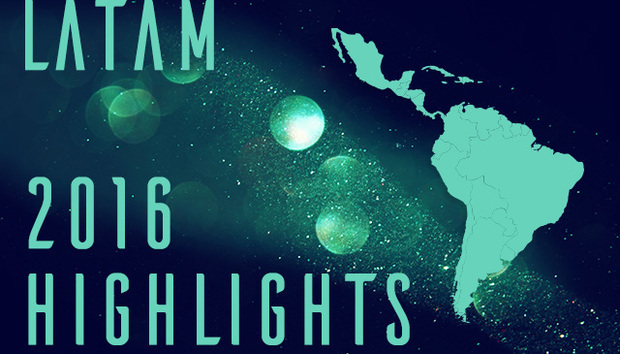 One of the biggest international news stories from Latin America this year was the 2016 Olympic Games, hosted in Rio back in August. Whilst the games were an overwhelming success, the stories we ran this year on the Olympics show that the run-up to the event wasn’t all smooth-sailing! How can Latin America become a global leader in Impact Investing? What are Apple’s chances of success for its Latin American retail push? Has Macri finally created a hub for Argentina’s startups? Can Brazil’s problems actually fuel tech growth?